The Mona Lisa, is it The Right Smile? Every year, about 6 million people visit the Louvre to see Da Vinci’s famous portrait, the Mona Lisa. Dr. ZoAnna Scheinfeld just visited it this summer. 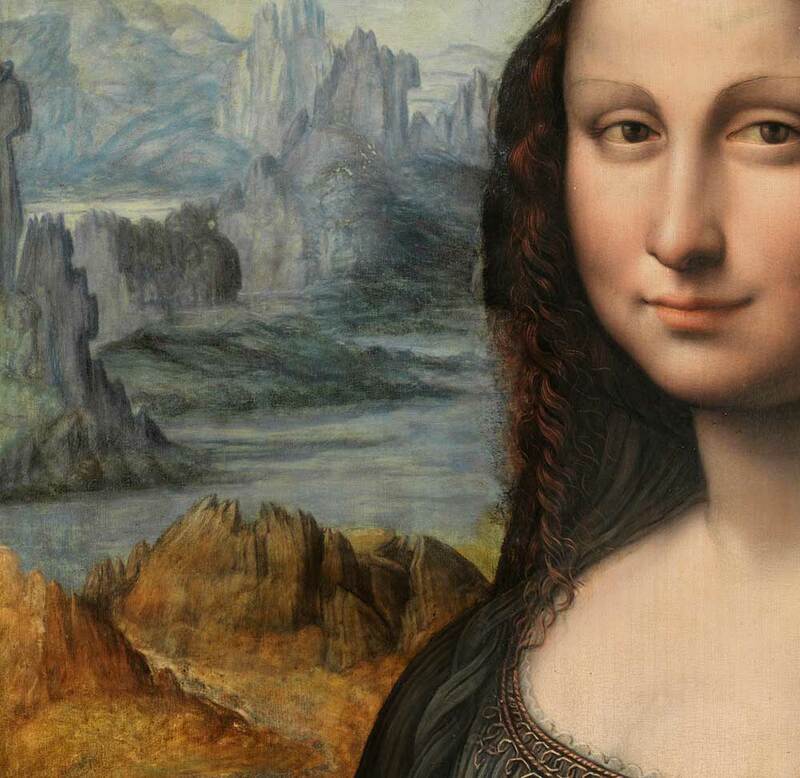 And she can attest that for centuries since 1508, Da Vinci’s ingenuity and talent have sparked well deserved debates and a multitude of theories attempting to uncover the mysteries behind the famous Mona Lisa smile. The enigmatic smile has been the source of inspiration for many and a cause for desperation in others. The French artist Luc Maspero jumped four floors to his death from a hotel room in Paris in 1852. In his suicide note he explained that he preferred death to living without understanding the mystery behind her smile. Obviously, the right smile can be quite powerful. When discussing the mystery behind the smile, art experts often refer to a painting technique developed by Da Vinci known as sfumato. In Italian, sfumato means “vanished” or “smoky”, implying that the portrait of the Mona Lisa is ambiguous and blurry, leaving its interpretation to the eye of the beholder. This technique relies on a true understanding of light and nature, using a subtle blend of tones and colors to produce the illusion of form, depth and volume. Welcome to the world of prosthodontics and a multi-specialty practice. If we can be of service to you or your family please give us a call.